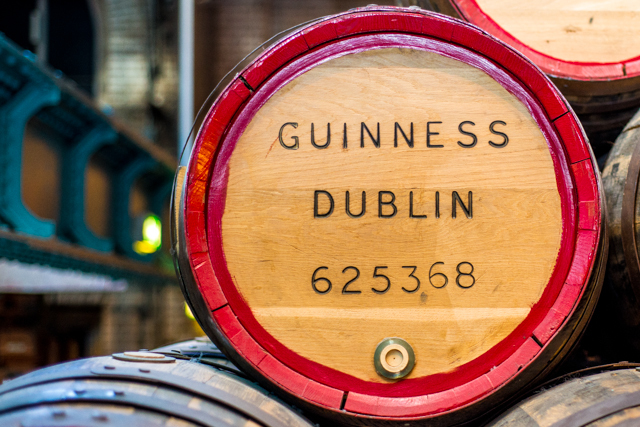 If you ever find yourself wondering around Dublin with nothing to do… we highly recommend to pay a visit to the Guinness Storehouse. The store is 7 floors full of history and lots of opportunities to catch a beautiful shot. 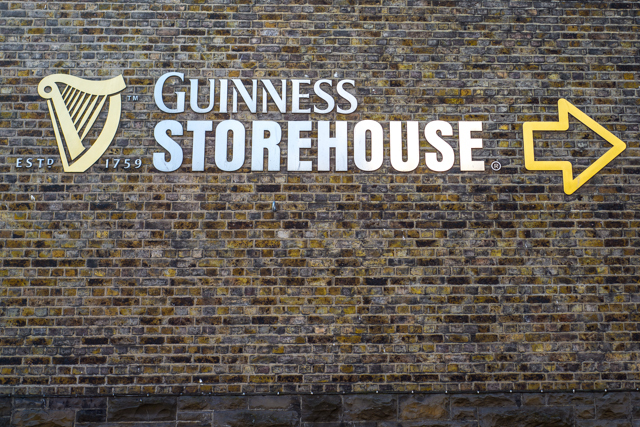 The location where the Guinness Storehouse is currently sitting has been around for a long time. Back in 1759, known as the St. Jame’s Gate Brewery, Arthur Guinness is said to have signed a 9,000 year lease. Since then, it has been the home of Guinness. 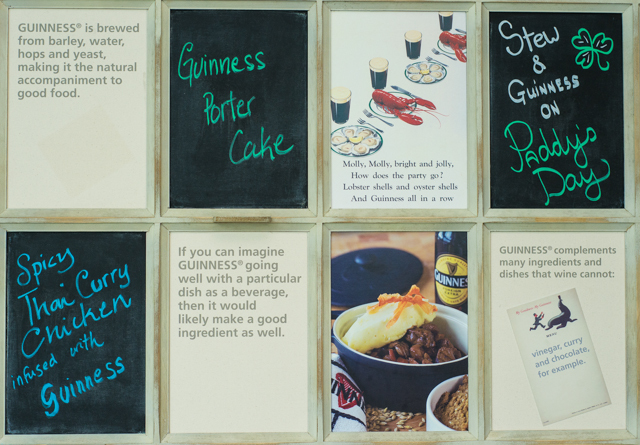 As a visitor in the Guinness Storehouse there is plenty of things to keep you busy. 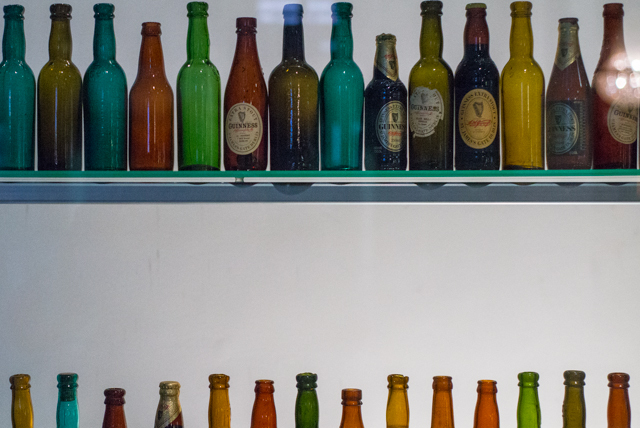 The ground floor wraps you in the process of beer making with the main 4 ingredients. Although the actual fermentation hasn’t been conducted there since 1988, the use of big screens and a guided tour makes you feel you’re part of the process. 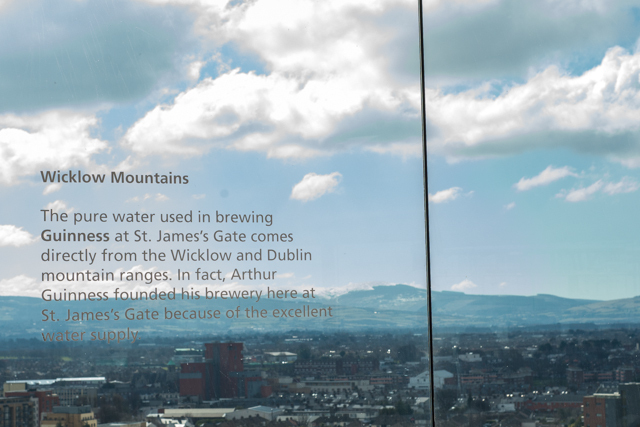 Before you finally reach the top where in the Gravity bar you will find yourself immersed with the views of Ireland, there will be plenty of pitstops to make. 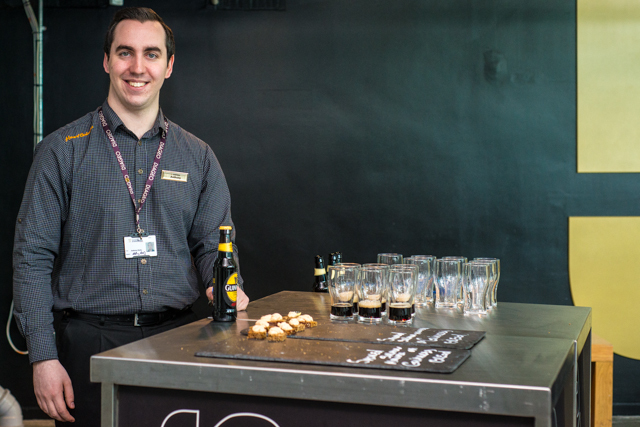 Whether you’re alone or with your family, the Guinness Storehouse is a great place to spend a couple of hours. Make sure to save some time to thoroughly enjoy your freshly poured pint of Guinness. Posted on April 6, 2013 by chaQula	in Drink | Tagged beer, guinness, ireland.